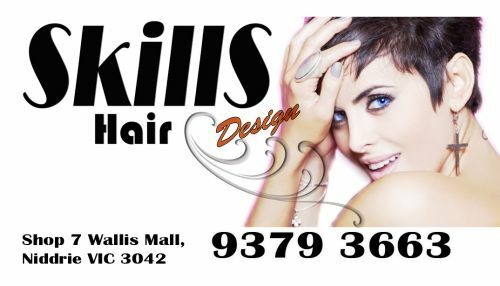 Warm and welcoming hairdressing salon located in the heart of Keilor Road, Niddrie. 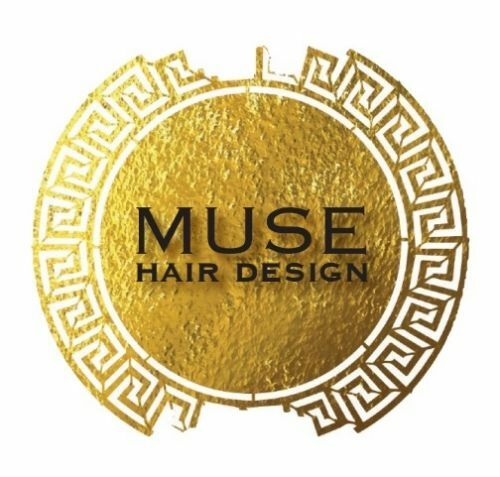 With 19 years experience I'm sure we can give you a style and colour that you'll love. Rusk Hair and Beauty prides itself on being one of the friendliest and relaxing hairdressing salons in the Niddrie area. Our professional staff specialise in all aspects of hairdressing: Cuts, colours, blow-waves, straightening, etc. 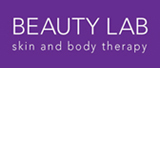 Beauty Therapist SunFX Spray Tanning and more. Call us today to join in on the fun and be pampered by our professional and friendly team. Randa's hairdressing is freelance/mobile - i will come to you.